Oprah Winfrey reunites with movie director Ava DuVernay for Disney's latest film, A Wrinkle in Time. Oprah Winfrey just doesn’t quit! The media mogul is reuniting with fim director Ava DuVernay for Disney’s upcoming film adaptation of Madelein L’Engle’s children’s book, A Wrinkle in Time. 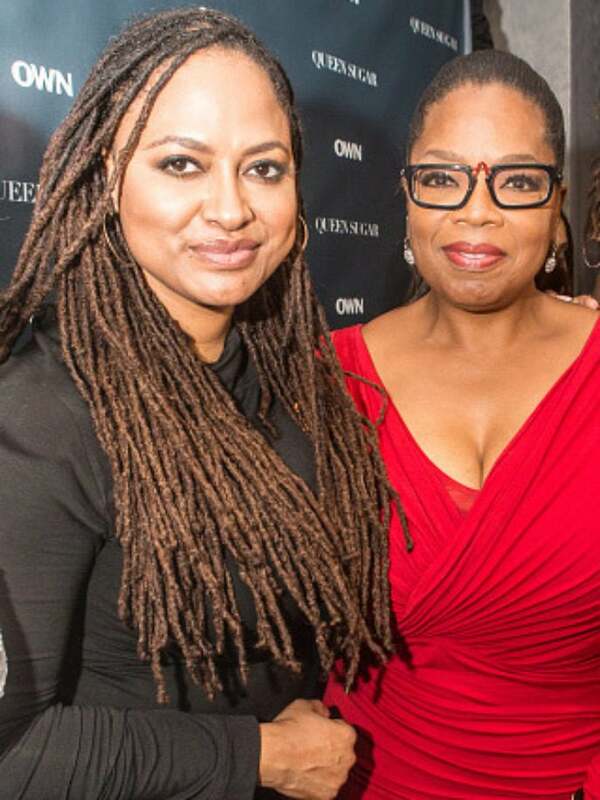 With her new OWN series, Greenleaf, underway, a new cookbook set to release and producing and starring in The Immortal Life of Henrietta Lacks, you would think Oprah Winfrey would take a break before taking on any new projects, but sometimes that’s just not the case when you’re one of the world’s most powerful billionaires. The Hollywood Reporter says Winfrey is in final negotiations with Disney to play the role of Mrs. Which, a mythical character “who helps the children make their way through the universe.” But Winfrey and DuVernay aren’t the only big names Disney tapped for its upcoming film. Frozen‘s Jennifer Lee will join DuVernay in directing the movie based on L’Engle’s 1963 novel while Kevin Hart and Amy Adams are in the running to join the full cast, reports TheWrap. While production details have yet to be released, Winfrey and DuVernay fans can catch the #BlackGirlMagic duo’s latest project, Queen Sugar, premiere on OWN September 6.